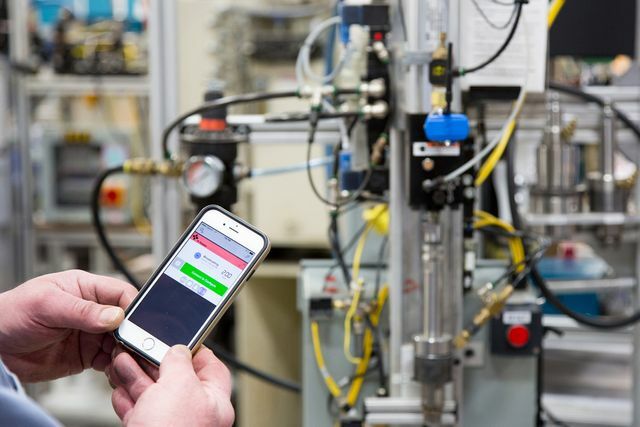 The Industrial IoT rise to prominence is creating many winner use cases with Predictive Maintenance (PdM) leading the pack. It offers the greatest potential from a business benefits and ROI standpoint, but there are many hurdles to be crossed on the way to PdM utopia. PdM requires a blend of multiple, diverse disciplines and a holistic perspective to truly deliver. So what is the reality? Well it is quite contrary to the current thinking of equating PdM to a simplistic notion of putting sensors on equipment, collecting data and applying the magic wand of data science-based analytics to deliver PdM nirvana. Reality couldn’t be more different. The road to PdM nirvana is strewn with challenges. It calls for PdM to build on the tenets of reliability-centered maintenance and an intimate operational know-how of asset class DNA coupled with the latest technological advents in IoT and data science to build a comprehensive and scalable solution. Think of each solution component as a piece part to complete the jigsaw puzzle. PdM success requires orchestrating all these distinct capabilities in unison to deliver true business value. Operational consulting know-how: This is absolutely imperative to help define the right business case and focus on the right problems to solve. This also includes defining key maintenance metrics and value drivers that a PdM program should address. Operational technology expertise: Data Science may deliver entirely new and at times even counter-intuitive insights, but the crucial role of operational technology expertise cannot be understated. Operational technology expertise is key to understanding the asset anatomy and applying the much-needed domain expertise to the problem on hand. Cross-functional change management skills: Maintenance as a function is not an island unto itself. It operates in conjunction with other functions and must balance the overall considerations and trade-offs appropriately. It is crucial to effectively demonstrate how a PdM based maintenance regime positively impacts other functions as well and have the adequate buy-in for operationalizing PdM successfully. Complementary partner ecosystem: The extensive complexity associated with a large scale PdM program does imply that a ‘do it alone’ strategy is a sure short recipe for disaster. The diversity of skills needed and the extreme demands on deep dive specialization in specific areas call for developing a complementary partner ecosystem to build on each other’s knowledge and deliver a synergistic PdM program which meets the long-term objectives. In summary, PdM is not a solo act. It requires bringing to bear a wide range of competencies including top management buy-in and commitment to deliver success. At Hitachi, we fully appreciate the crucial importance of execution capabilities to successfully operationalize PdM.